This event is FREE and open to T.E.A.M coaches, group leaders, sponsors, accountability partners and CR attendees. Register Now. Donations are welcome to help cover food costs. Contact the Ministry Leader for more information. Celebrate Recovery (CR) is a Christ-centered 12 step recovery program where people come to find hope, healing and freedom from all types of hurts, habits and hang-ups. People find freedom from anger, insecurity, addiction, anxiety and more. The goal of the program is not just to recover from past sins and hurts, but to become Christ-like in character. At Celebrate Recovery, we place an emphasis on anonymity, confidentiality & personal responsibility. We meet every Wednesday evening. The cost for admission is free and there is no RSVP required. Come as you are. This is a safe place. Welcome home. Do you have questions about Celebrate Recovery? Here are some Frequently Asked Questions (FAQ). 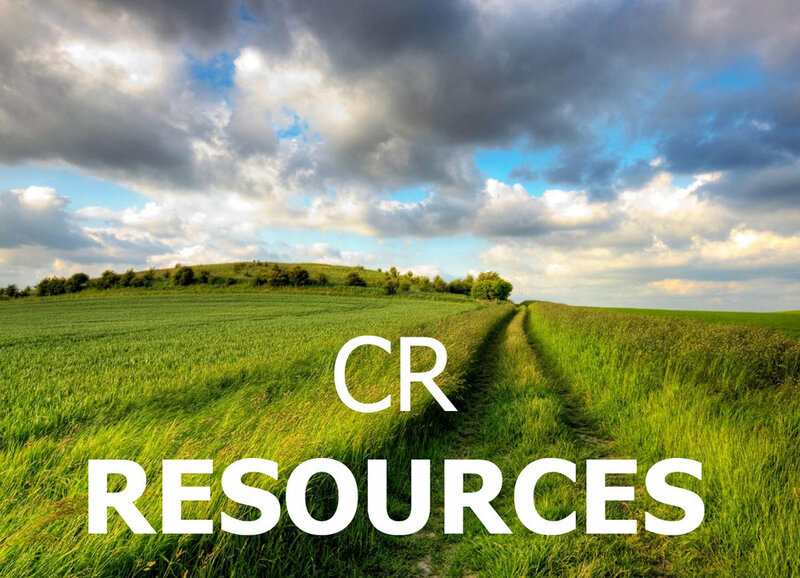 If you're looking for Celebrate Recovery Resources like the 5 Group Guidelines, 8 Principles, 12 Steps, handouts, info sheets, leadership forms, a copy of the Serenity Prayer or more, this is the place for you. This resource library is open to T.E.A.M coaches, group leaders, sponsors, accountability partners, CR members and the new comer alike.